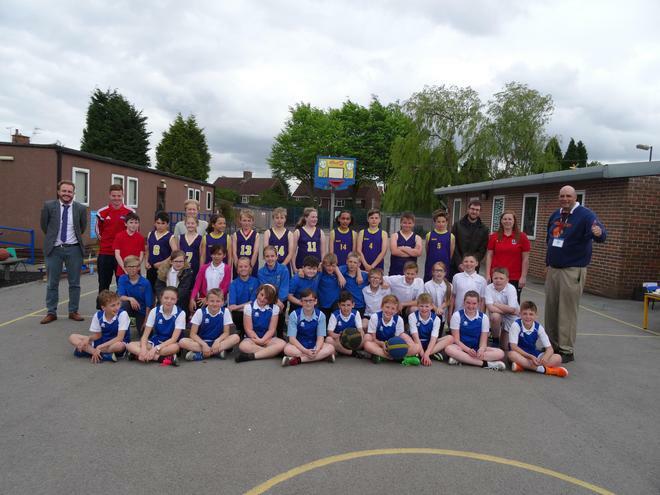 Mapplewells Primary School Mini-Basketball Team recorded a double success in their first ever home matches in the history of the 33rd Annual Nottinghamshire Mini-Basketball Clinics directed by Coach Jimmy "Jumpshot" Smith. Abbey Gates Primary and Brierley Forest Primary provided sterling opposition as the host team rose to the occasion, winning 5-2 and 18-12, respectively. Mapplewell Coach Mr Clowery stated, "The atmosphere was great. 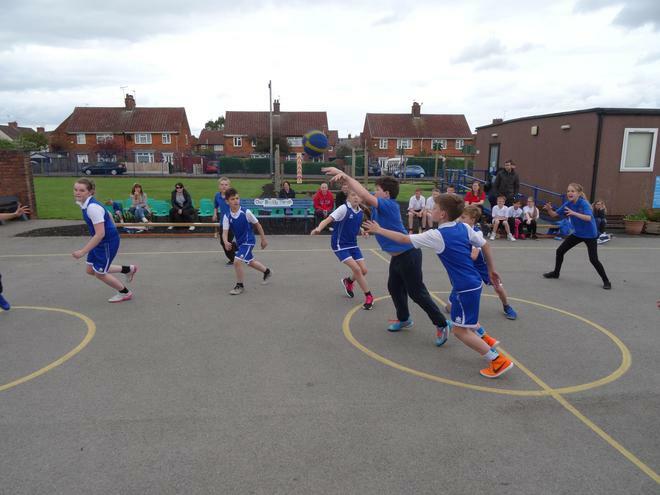 Abbey Gates and Brierley Forest were two tough opponents. We could never pull away from either of them. It was just such a great experience." Director Jimmy "Jumpshot" Smith said, " Mapplewells has a beautiful outdoor court, one of the best in the area. We look forward to playing more fixtures here next year."